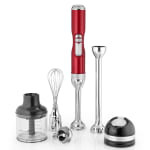 KitchenAid's Pro Line Series cordless hand blender is as powerful as many of its corded competitors. 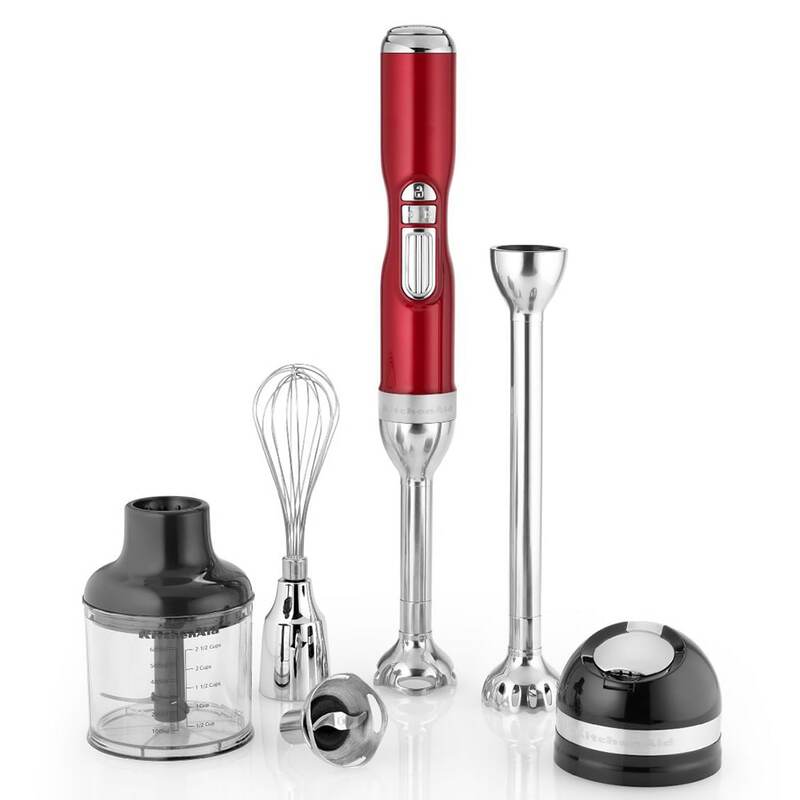 With five attachments, five speeds, and two blending arms, whisking, blending and shredding are simple. The slim design of this cordless hand blender is lightweight and easy to handle.